“Facts tell – but Stories sell”. 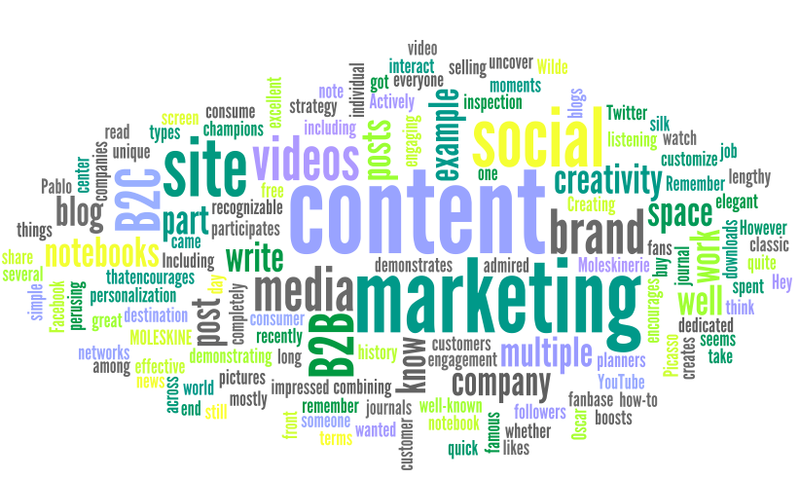 Content Marketing & Storytelling in a digital recruitment age. Last week I was invited across to Sydney to present to the Common Wealth Bank of Australia Talent Acquisition team. I have to say I spent the day with some of the most capable, passionate and knowledgeable recruiters I have met (excluding of course my own world class team at ASB here in New Zealand). The off site was led superbly by James Elliott, and the team spent the day preparing for whats next and “around the corner” for recruitment. Now the exciting thing about the time I spent with CommBank was the superb thinking and work already underway in the content marketing space. In particular, their CAN campaign, (beautifully illustrated in this video hyperlinked) tells their social story and about their relationship with SalesForce.com as an enabler distribution channel. Furthermore, and in a recruiting context, take a look at this brilliant WOMEN CAN video which nicely intertwines their brand strategy into diversity and talent attraction. This CAN campaign has a powerful authentic story, its real. Real people and who they are. I applaud the CommBank team for this work and am excited to see what they do with this next. So where am I going with this? Back to my gambit that facts tell, but stories sell. Stories and authenticity are what we all remember and connect with the most. There are so many “employment brand” strategies that disconnect with corporate brand strategies. They can sometimes confuse the punter – the job seeker. This clever content marketing strategy – using the CAN campaign across a variety of distribution channels – really excites me. Why am I so excited? Well this is it. Content Marketing and storytelling is an essential strategy for the modern Talent Acquisition professional. In our world, smart recruiters are expert engagers. They are Talent Poolers, Talent community curators and Talent tantalizers; offering a taste of excitement to candidates with carrot dangling new career opportunities. A really effective way to do this is via a multi-distribution channel content marketing strategy. This article showcases some really good examples of content marketing campaigns from last year. Have a read. Just love the #lookup British Airways campaign. If you want to be really entertained, how about a look at this latest Football (no not soccer) mobile game that a fast food chain in Brazil has rolled out across their restaurants. How cool is this? You can munch on a lump of cholesterol whilst scoring a goal with your pinky. Love it! So here is my call to action for all recruiters out there. Get on the Content Marketing journey – fast. Start using a variety of channels and social platforms to tell stories and to get up close and personal with job seekers. Learn from what great marketers do across all industries and step outside of the shackles of HR, Recruitment, Talent Acquisition and see the bigger world! If you can do this, if you can create engaging consistent and authentic content – you will be able to tell some compelling stories. Facts may tell, but Stories sell. Previous PostDigital Recruitment in a highly connected worldNext PostThe #internetofthings – what are the opportunities for talent professionals?